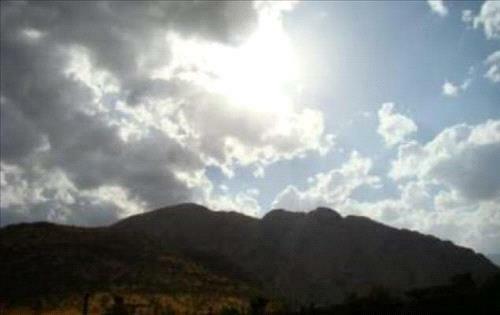 AMMONNEWS - Relatively cold weather conditions is expected to prevail Tuesday in the mountainous areas and pleasant in the rest of the country, the Jordan Meteorological Department (JMD) said in its daily brief. Winds will be southeasterly moderate picking up at times and stirring dust in different regions, the JMD added. Daytime temperatures expected for today in Amman will reach 19 degrees Celsius, 18 in the northern and the southern cities, dropping down to 7, and 5 respectively. The weather will be warmer in the port city of Aqaba with highs reaching 28 degrees Celsius and lows standing at 13 degrees at night. On Wednesday, clouds will appear at medium and high altitudes, but temperatures will be 4-5 degrees above annual average. Unstable weather conditions will start affecting the country bringing rain in different regions including the port city of Aqaba. At night, rainfall is expected to be heavier accompanied by thunder and hail, while winds will be southeasterly moderate to brisk, stirring dust in the southern parts of the country. On Thursday, unstable weather will continue with cloudy to partly cloudy skies with a chance for showers across many parts of the country, which may cause floods in the valleys and lowlands.